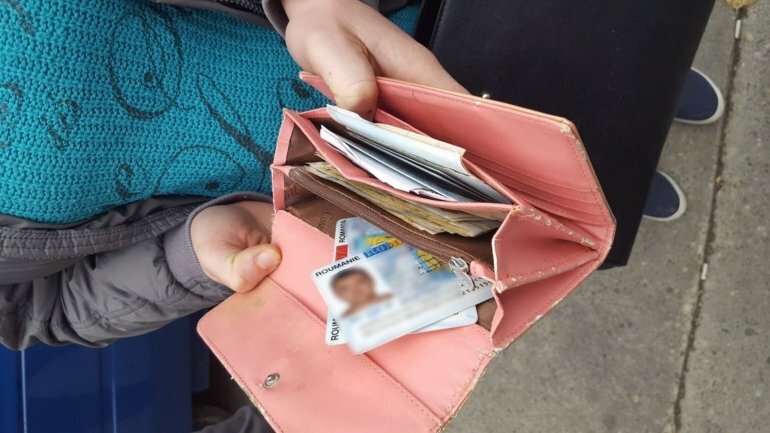 A couple from Moldova were stopped at Sculeni customs, for possessing false ID cards they bought for 60 euro. According to them, the false documents were meant to help them find legal jobs in Czech Republic. Officers are investigating the two for document fraud.